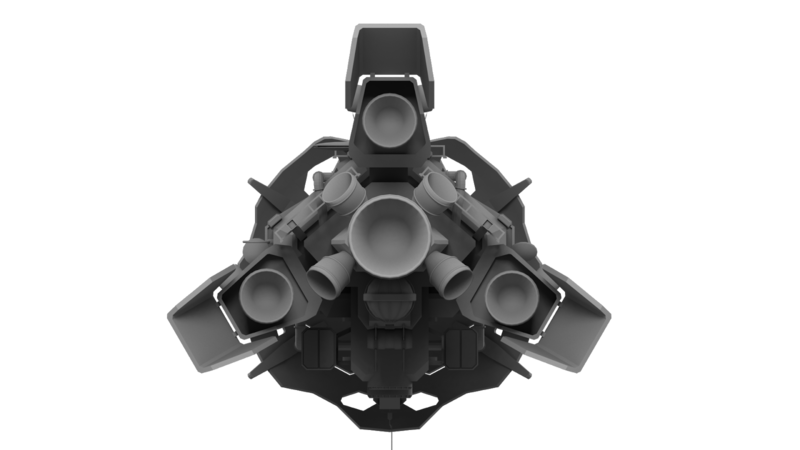 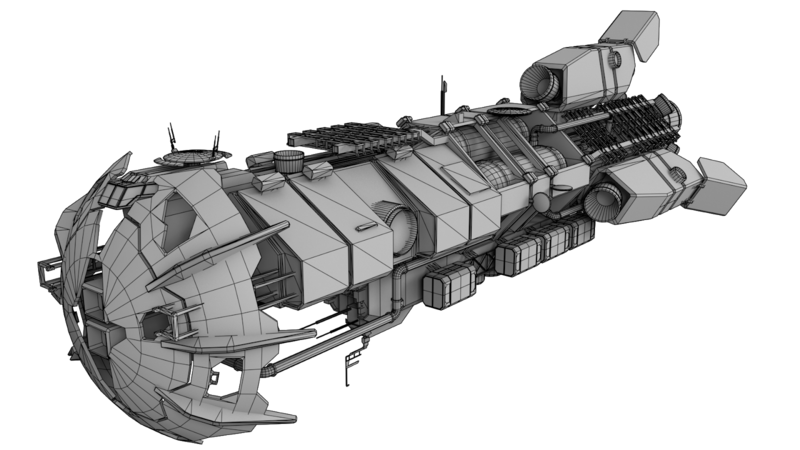 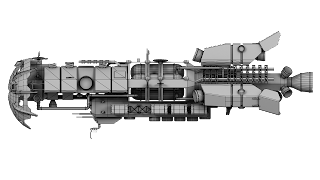 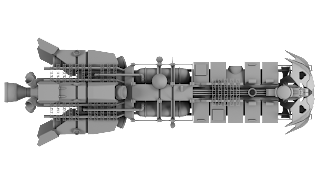 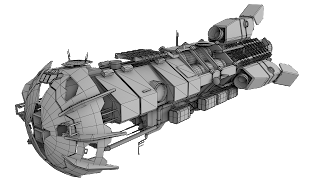 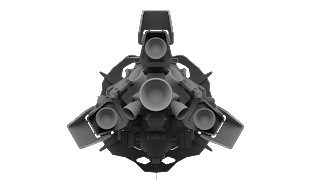 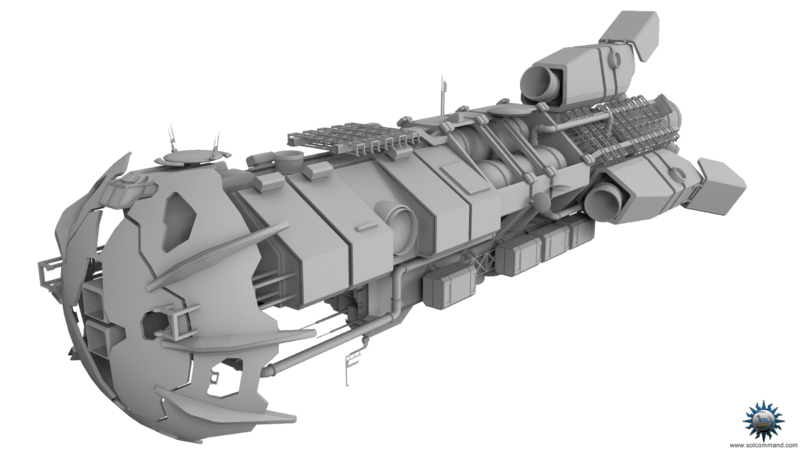 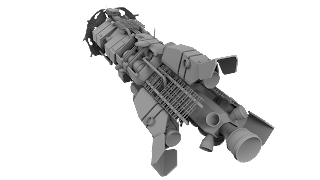 Named the Cyclops Class Frigate for its single forward facing hemispherical dust shield, the frigate has proliferated as a popular cheap frigate sold, re-sold, re-furbished, re-built, modified, altered, and otherwise utilized in dozens of roles its original designers never intended. It it currently the most common frigate class in production. This free 3D model has a triangle count of 95.017. 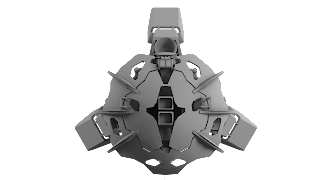 Download it from the provided servers.